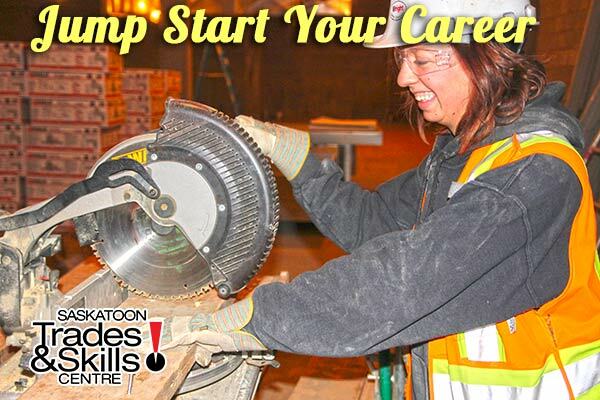 Your trades career starts here. highest demand jobs that can jump start your career. 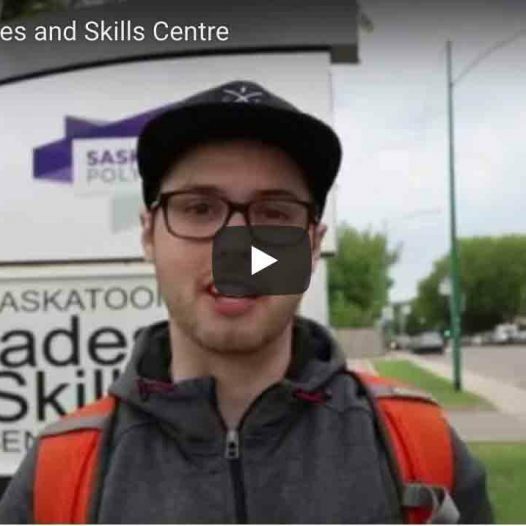 Our courses take just 6 to 12 weeks and cost you nothing — in fact, we pay you! Best of all, there's a job waiting for you when you're done! 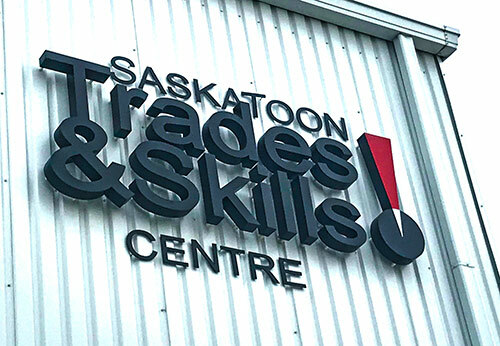 & the Saskatoon Trades and Skills Centre is YOUR way IN!